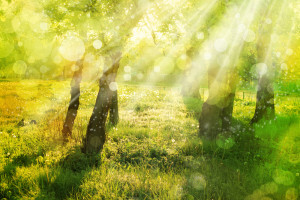 Spring typically delivers more allergen triggers than any other time of the year – however, this year, allergy sufferers will feel even more miserable with what doctors are saying will be one of the worst allergy seasons, a pollen tsunami. Thanks to the polar vortex that was responsible for frigid, snowy weather this past winter, plants, grass and trees have all received plenty of moisture and are blooming simultaneously and releasing higher pollen levels. Dr. James Love of the Tulsa Allergy Institute also warns of that with the wet and warm weather occurring, mold is another allergen that will be in the air. 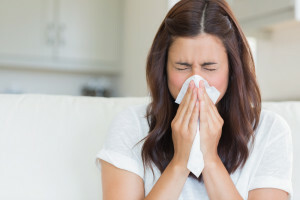 In order to limit the amount of suffering you will experience during this volatile allergy season, here are 13 ways to prevent allergy triggers from infesting your home. 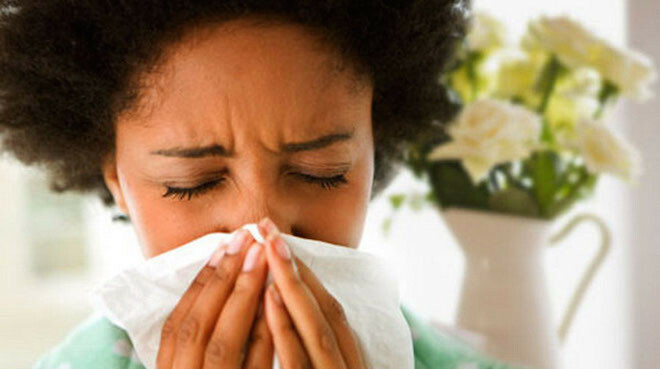 The first step in managing your allergies are to know what sets them off to begin with. If you can’t pinpoint what you are allergic to, an allergist can help identify your triggers. Knowledge is power, and once you know your triggers, you can target prevention of symptoms. Avoid installing window dressings that are allergy magnets such as frilly curtains or venetian blinds. Opt for metallic blinds that can easily be dusted, or simple drapes that are machine washable. Prevent allergy-causing dust and mites from taking over your bedding by encasing your box spring, mattress and pillows in allergy-proof casing. This is greatly cut down allergens aggravating your symptoms. Give your sinuses a break by using a hardshell contained vacuum cleaner or one that uses a HEPA (high-efficiency particulate air) vacuum bag to prevent allergens from blowing back out as conventional ones will do. Vacuum your home 1–2 times a week and always empty out your vacuum outdoors. When storing items away, avoid cardboard boxes as they are magnets for mold, especially when stored in dark, moist spaces like our basements and attics. 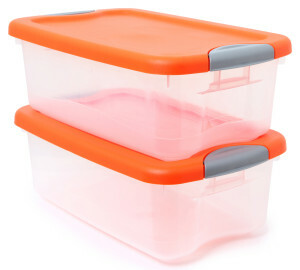 Instead, stash away items in waterproof plastic containers that will prevent mold buildup, and are easier to see into when you need to find something in particular. Take this opportunity to spring clean and declutter areas of your home that are hiding allergens. 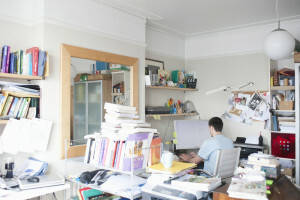 Ditch items such as old magazines and minimize the number of decorations you keep. 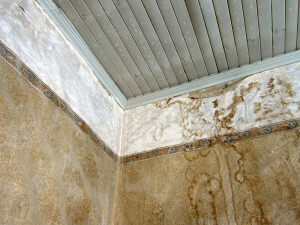 Your bathroom can be a mold magnet with the amount of moisture it has. If you have wallpaper on your bathroom walls, replace it immediately with mold-resistant paint or with tile to eliminate the walls absorbing moisture and growing mold. Be sure to always air out your bathroom by using the fan and opening windows when possible. 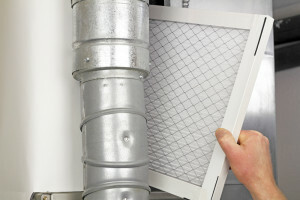 You should replace your furnace filter about every three months with a high-efficiency filter with a MERV (minimum efficiency reporting value) of 11 or higher. They cost a little more, but the allergy sufferers in your family will greatly benefit from these filters since they capture 99% of airborne allergy triggers including pollen, bacteria and fumes. 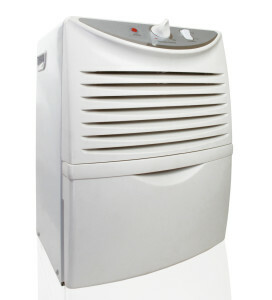 You’ll want to purchase a dehumidifier for your home to cut down on moisture levels in your home. Low humidity levels will decrease the growth of mold and mites in your home. 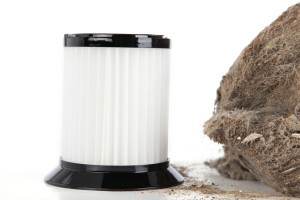 Be sure to clean out filters and trays regularly. 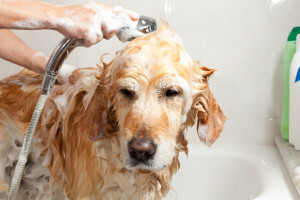 You may not be directly allergic to your pet family member, however, their fur can be a magnet for allergy triggers. They can roll around plants or the floor, picking up pollen and dust. Banning them from furniture and your bed may be hard, so give your pets a good washing once a week to lower the risk for allergens. 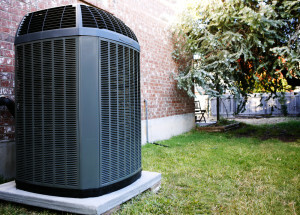 Clean your A/C unit of debris and leaves to prevent mold spores from entering your home. Check your yard to ensure there aren’t pies of decaying compost with spores inside that the wind can carry and flow into your open windows. Jump on this clean up in the springtime, and then check on it throughout the year. Experts say that pollen levels are the highest between 5 a.m. to 10 a.m. so try to avoid being out during this time. Although the cool night air feels good during warmer weather, avoid these peak allergen hours by also keeping windows closed overnight and running the A/C unit instead.